Getting Deep in Friends | The podcast where we discover more about our friends. We have some great friends, most of us do, that’s why they’re our friends. Listen along as we get deeper in our friends. 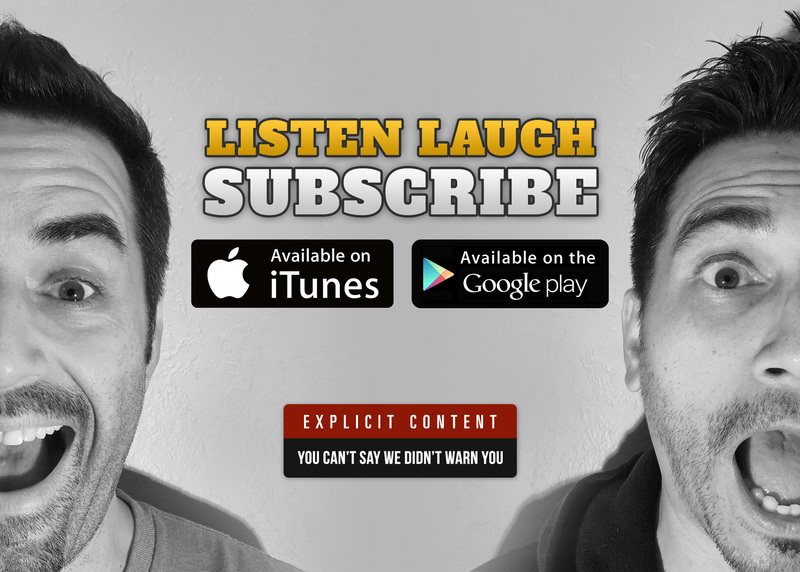 Listen in on iTunes or from the podcast page as our friends become your friends. Who are we? What else do we do besides this podcast? Read about your hosts. We want to hear from you. Ideas, comments whether negative or positive.